With advances in ventless laundry technology, you can reap the many financial and operational payoffs of in-unit laundry without the tradeoffs. 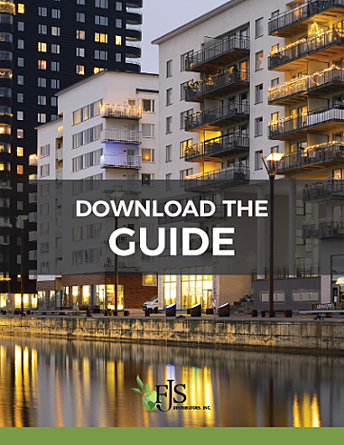 This guide provides the essential information you need to choose the right ventless laundry solution for your property – stackable or combo? – in a convenient at-a-glance format. The PDF file is yours to print, share and keep forever.